Good news for Hinkley Point C as the threat of industrial action by workers has been averted due to an interim pay deal. 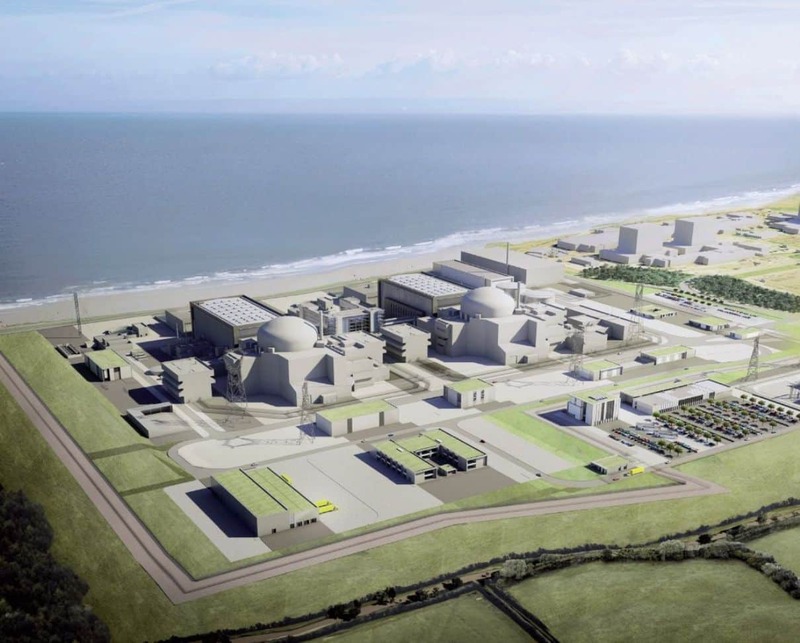 It has been agreed that construction workers on the £18bn Hinkley Point power station site will receive temporary bonus payments of up to £4 an hour while wage talks continue. Working supervisors and craft grades will get an extra £4 an hour, skilled worker grades £3 per hour while general workers will receive an extra £2 an hour. The interim payments were agreed by representatives of EDF Energy, BYLOR, the Kier-Bam join venture and Unite the union. Unite officer, Jerry Swain, said the interim agreement was “crucial” in providing a “breathing space” and “creating the opportunity for a long-term solution”. “I am pleased that following consultation with our stewards and members that we have been able to agree a clear path forward,” he said. All parties involved have agreed to take part in a collective differences panel that will seek to identify an agreeable long term settlement of the bonus issue. As part of the agreement, interim bonus payments will apply until the end of August. The positive news for Hinkley Point C is that no industrial action will be considered while these interim arrangements are in place, or until the collective differences procedure has been exhausted. If you are interested in working on Hinkley Point C and want to see what positions we have available head over to our dedicated HPC page to find out more about the project and view the latest roles.